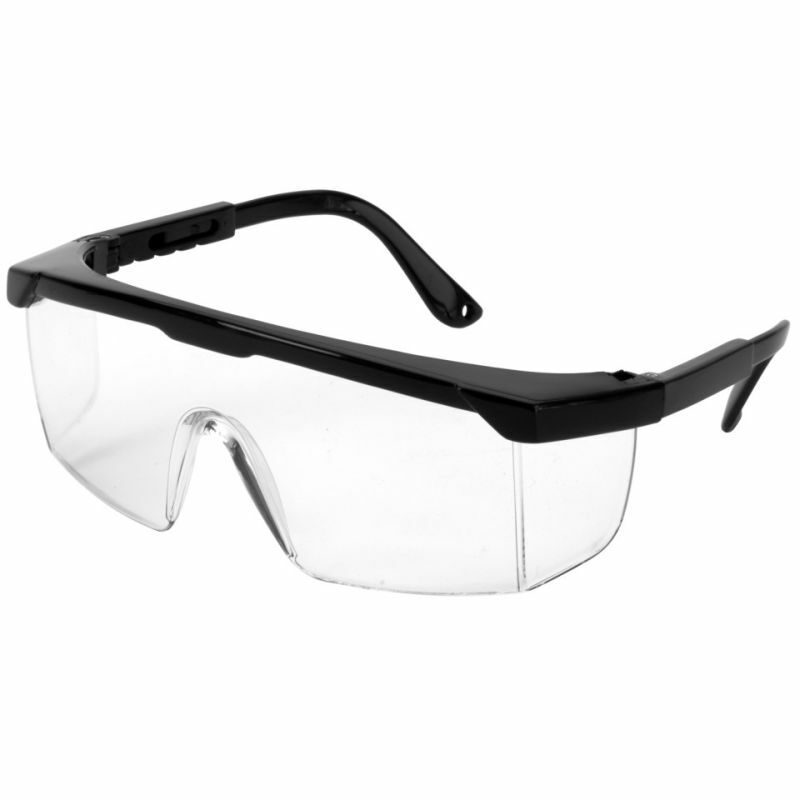 Offering fantastic protection and a wide field of vision, the Supertouch E20 Safety Glasses have a general-purpose design which is suitable for a variety of applications. Supplied in a single universal size, the E20 Glasses have adjustable arms which enable you to obtain a personalised fit. To ensure that your glasses retain their high level of clarity – even after extended periods of use – the E20 Safety Glasses feature scratch-resistant polycarbonate lenses. This makes the glasses ideal for work that requires both protection and a high level of attention to detail. Whereas some glasses only protect from head-on threats, the E20 Safety Glasses feature integrated side shields that provide panoramic protection against hazards. This extra protection features the same clarity as the lenses, ensuring that your peripheral vision remains clear. The E20 Glasses are available in a universal size that should suit most users. For additional comfort, the glasses feature adjustable arms, allowing you to personalise and tailor their fit to your needs.